In this post I’ll show you how to add your Root CA to the linux certificate store, as well as firefox and chrome. The ‘funny’ thing about corporate proxies is they are essentially man-in-the-middle attacks. I’m not a networking professional, but as I understand things the corporate proxy is decrypting your traffic and then re-encrypting with the private cert on the way in. 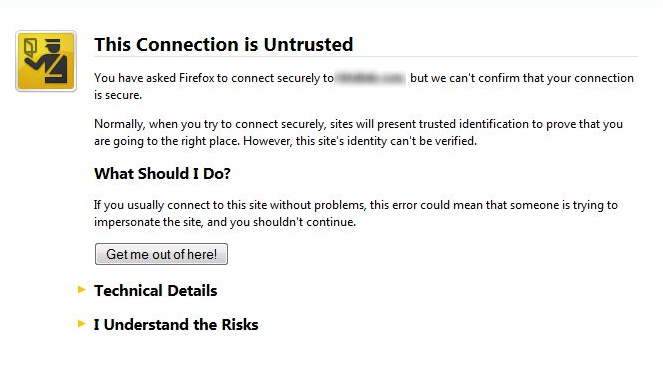 Since your browser trusts the company root CA it doesn’t question the validity of this. Hence, the company gets access to all your ‘encrypted’ traffic to ensure you aren’t sending anything they don’t want you to send (i.e. company IP etc). Not judging here, just giving information. 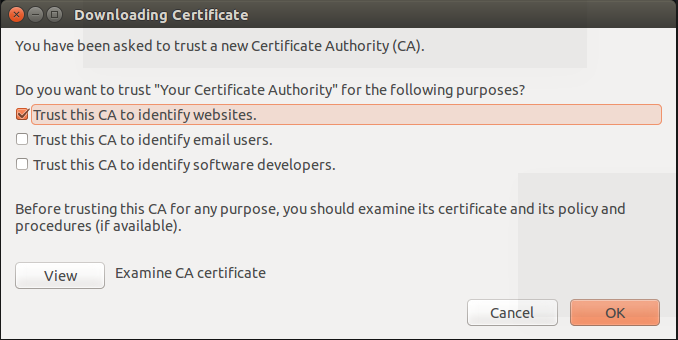 In the above example where i have HERE is where my cert was that I needed to add to the linux CA store – YMMV but generally the above will show you what cert is being used at the proxy. 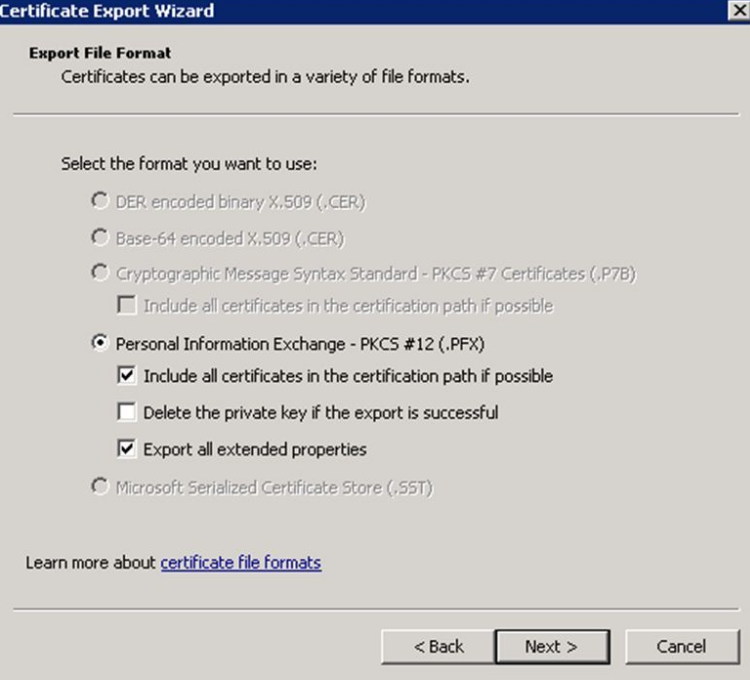 Export each cert in X.509 DER format and save to disk. N added, 0 remove; done. You will see SOMETHING like the above although I’m obviously trying to keep this generic but you should see a positive number for N added. That’s it! Command-line is done. That’s it! Firefox is done. Unfortunately chrome is different and we need to export the certs differently. In chrome you can export ALL the certificates at once using PKCS #12 (.PFX). In IE, highlight all the certificates you want to export using the cntrl or shift keys to select multiple entries. Now import into Chrome via Settings->Show Advanced Settings->Manage Certificates->Import. Choose the .pfx from from /tmp/<yourcert>.pfx and enter the password you used (in our case, “blah”). That’s it! Chrome is finished. Hopefully the above helped you out. I owe a special thanks to “madvikinggod“ from the coding blocks podcast slack channel who gave me some of the openssl commands to inspect what certificate I needed, it was invaluable in moving me forward. If you had any issues (or if it worked! ), let me know in the comments. Great write up! If we all took the time to write up solutions like this, the world would be a much better place. Thanks mate this give me direction to fix my issue.